Note: Every so often, with a little luck and determination, you come across things that give cosmic pause. 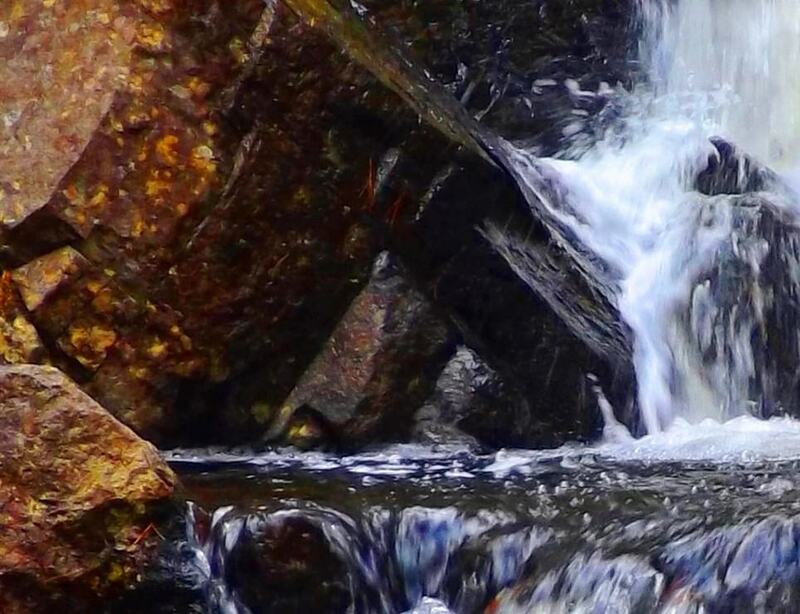 This article is dedicated to those rare moments rather than the beautiful trails to be found in Ireland that are usually reviewed. 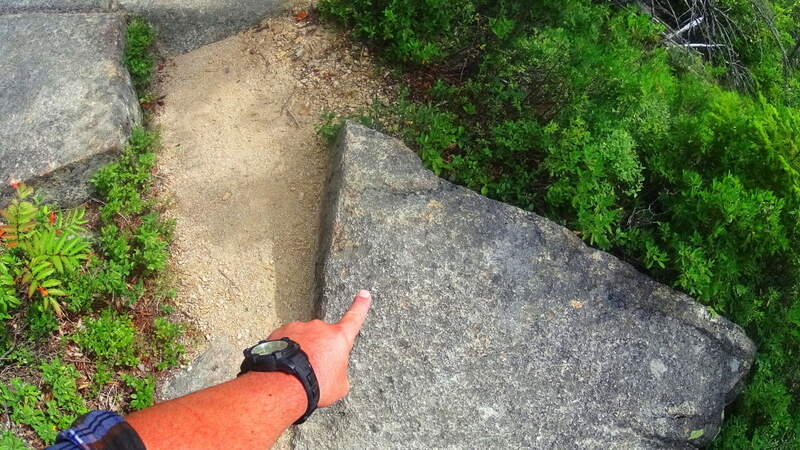 Hiking starts to take on a next-level significance when you stumble upon practically impossible things. Sometimes they are small things, like perfectly circular concentric rings imprinted on a stone, high above the Black Valley in Killarney. (Image/Below) Sometimes they are jaw-dropping big things, like the balancing Capstone on a giant-sized ‘Proleek Dolmen’ on the boarders of the Mourne Mountains, north of Dublin. 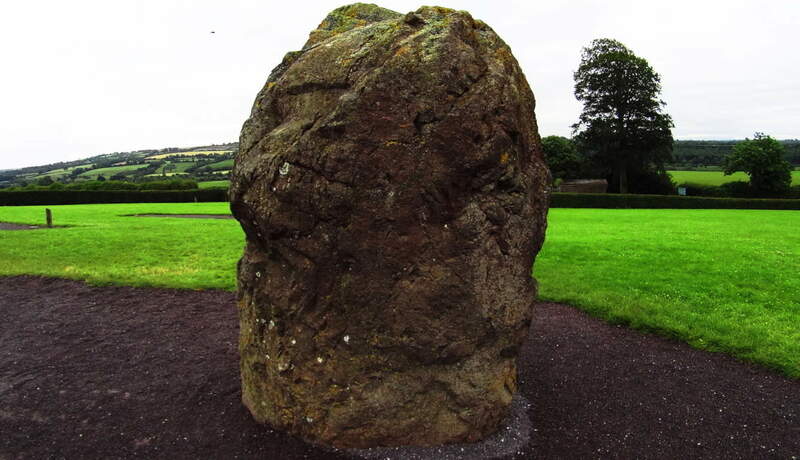 (Image/Below) This Dolmen is one of the most massive and well hidden miraculous secrets in all of Ireland, with a 40 ton capstone standing at roughly 15 feet high! Incredible. And yet this pales in comparison to the temple at New Grange. The more you look at that specific area north of Dublin, the more amazing mystery you will find. 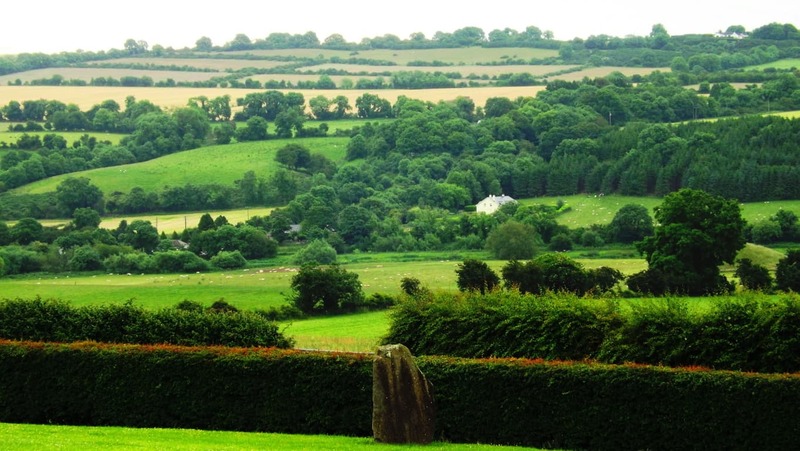 Just as Egypt’s mystical culture was birthed out of the Nile river, and Babylon’s from the Tigris and Euphrates, Ireland’s incredible spiritual origins were born along the Boyne-River-Valley. Although the Boyne-River-Valley culture was most likely not featured in your mandatory History 2.0 undergraduate course requirements, it definitely should’ve been. Egypt has the Great Pyramid; Babylon had it’s great Tower, and Ireland has the incomprehensible, magical, mystical, temple of New Grange, literally tucked into a curvature above the Boyne River. 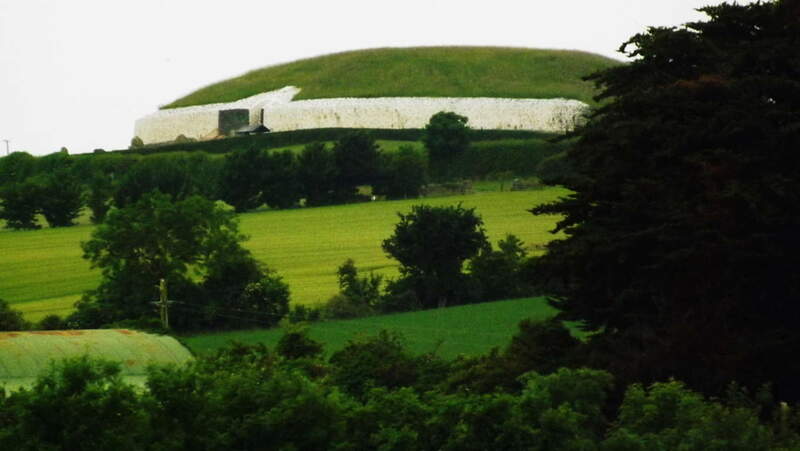 (Image/Below) New Grange also sponsors other megalithic masterpieces like Knowth, which is an incredible megalithic chamber also located on these grounds. The hedgy river-road that runs along the Boyne River from the hamlet of Rosnaree, just a mile south of New Grange, is the best, and only way to get there. New Grange sits on the highest elevation above the solitary hedge rows and roads without names. You can walk these practically fictional looking hedge-row-paths for days if you are looking to get some trekking in before seeing the Temple, but beware, it would be easy to get lost in this green labyrinth of fields and cart-roads with no names, so make sure you have your device on you to at least navigate at all times. If you are ready to go directly to the Monument go to the Bru-na-Boinne Vistors Center along Staleen Road. Here you will find a ticketed bus line which will take you there. The ride is only 10 minutes, through the hedgy maze. When you arrive at the top of the hill you will be looking at nothing less than a Temple which has stood 2000 years before Moses climbed Mount Sinai. New Grange is older than Stonehenge, The Great Pyramid, and The Parthenon, which puts it in the running for the the oldest Temple on Earth. That’s quite a title. The way history has been explained in recent years, you might think that the oldest temple on Earth would look fairly primitive, as human history is generally thought to have gone from basic abilities to very complex ones, but the actual fact appears to be the utter opposite. 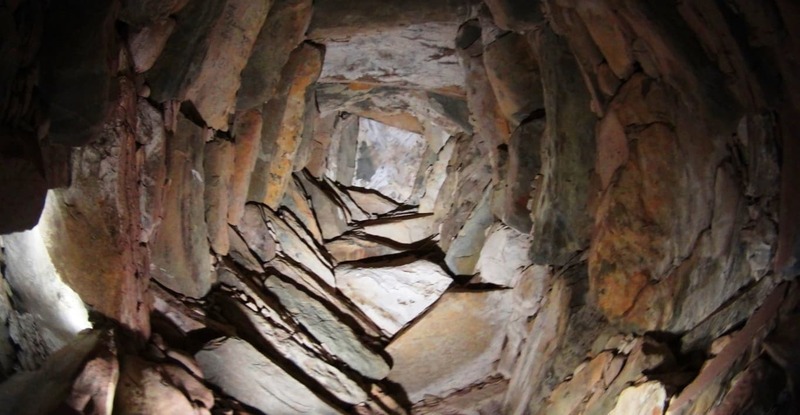 The construction of New Grange is a study of the highest levels of engineering and accomplishment, bordering on the impossible for a culture not yet capable of using metal tools!? This is a circular mound centered on a main-chamber pathway constructed of roughly 34 level megalithic slabs, each weighing roughly 10 tons (20,000 pounds). Imagine 30 Proleek Dolmens lined perfectly together! Some of the slabs came all the way from the Mourne Mountains to the north, as well as other far off sacred zones. These facts alone start the mind reeling on the impossible story of the stones, which were moved from afar, and finally fit in dry-laid corbel fashion with such perfection that the light of the Solstices shines straight to the heart of the chamber two times a year. 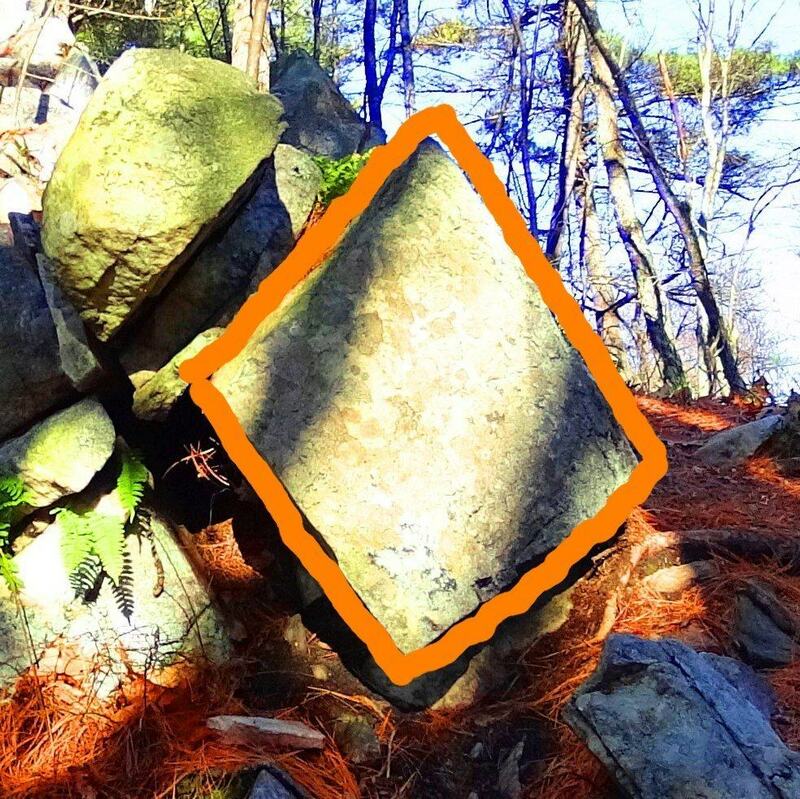 This Temple is a celestially connected megalithic miracle. It is surrounded by several massive Standing Stones which are roughly 15-20 tons, and most of them are over 8 feet in height. 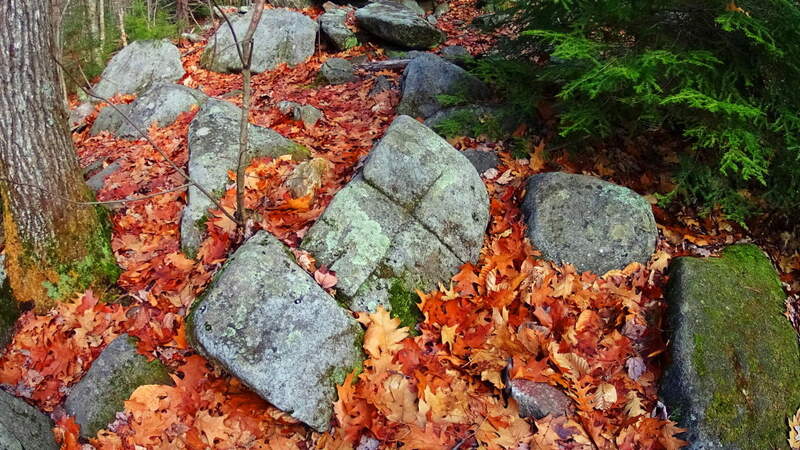 Moving these stones alone, to what is the highest elevation in this small River Valley, is hard to imagine. These Standing Stones are territorial markers, and once upon a time, if you passed by these Standing Stones without permission it would certainly have cost you your life. 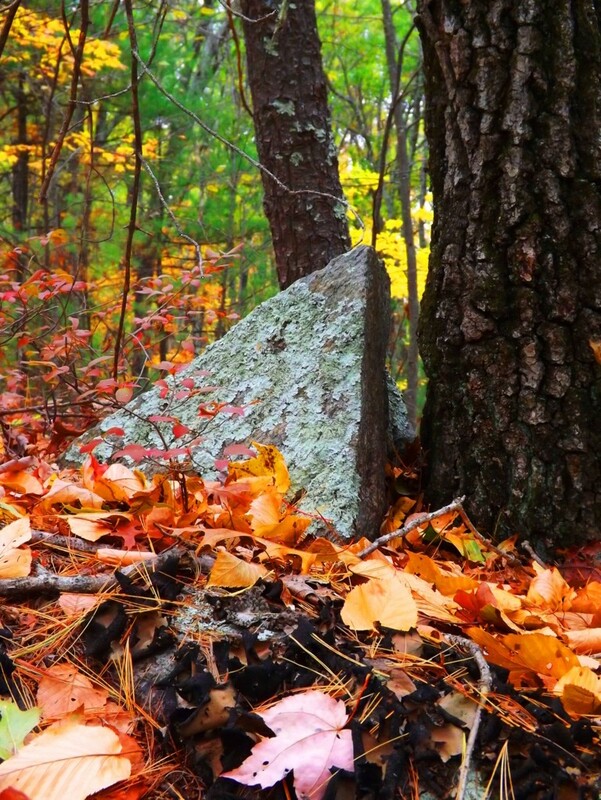 The larger the Standing Stone, the more serious the warning, and sacred the place. In this regard, you will realize that you are standing on truly holy ground. The exterior of the Temple is now lined in a modern white-quartz stone ring. The original Temple was much more concealed and blended into the hill for strategic reasons. It was literally part of the valley. The monumental stone slab at the entrance is one of the most important Celtic relics in the world, with gorgeous iconic Celtic rings imprinted into the megalith. 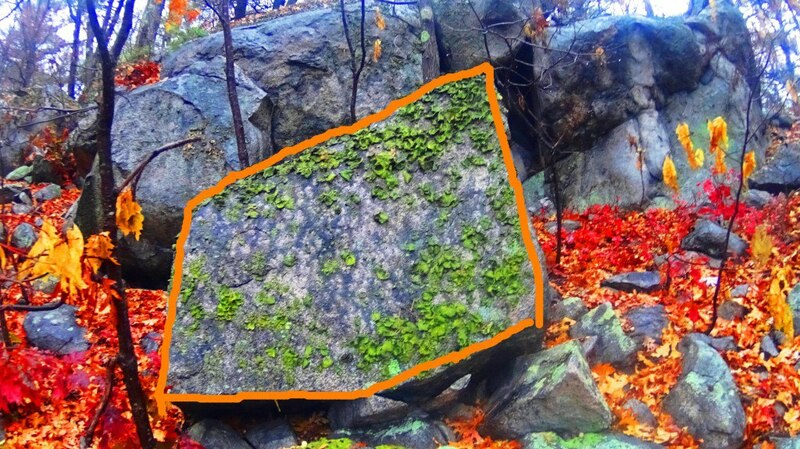 This iconic stone is laid-out in a protective fashion, guarding the entrance, but is also clearly a display. It is a truly magical statement from the beginning of time. 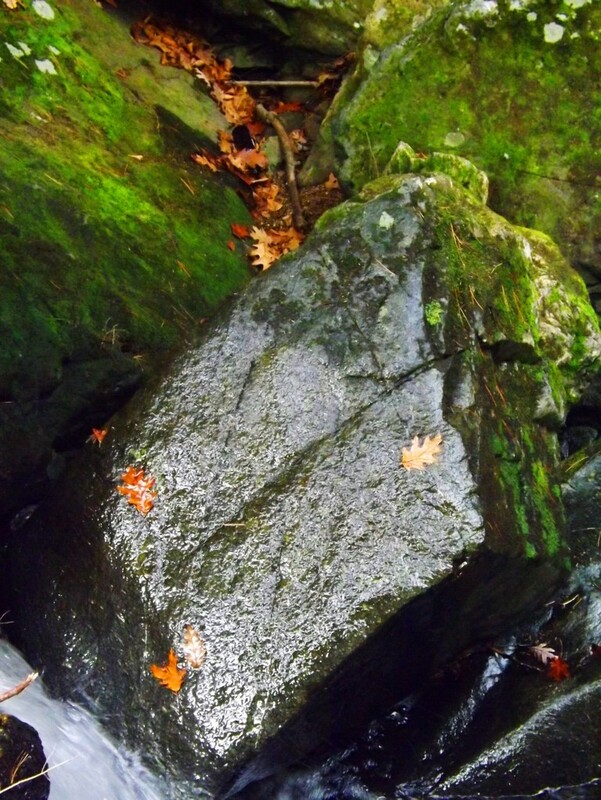 Imagine a solitary bean of light on the solstice day shining for only half a minute above this beautiful stone, making it glow, and continuing into the heart of the chamber! It just doesn’t get any better than this. And what’s more, the chambers in New England frequently have the same precise solstice feature. 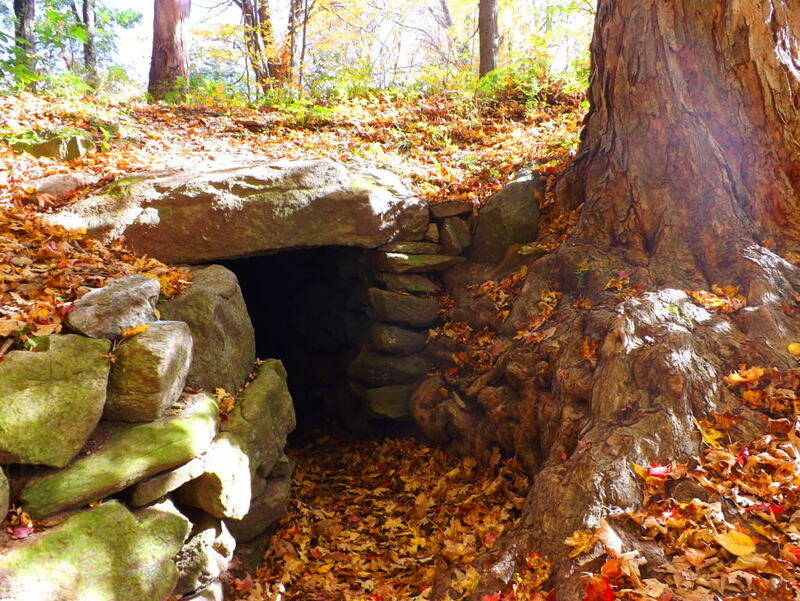 The connections between Celtic and New England antiquity cultures just grows from here, literally. There are several other monumental stones with designs on them around the exterior of the Temple. 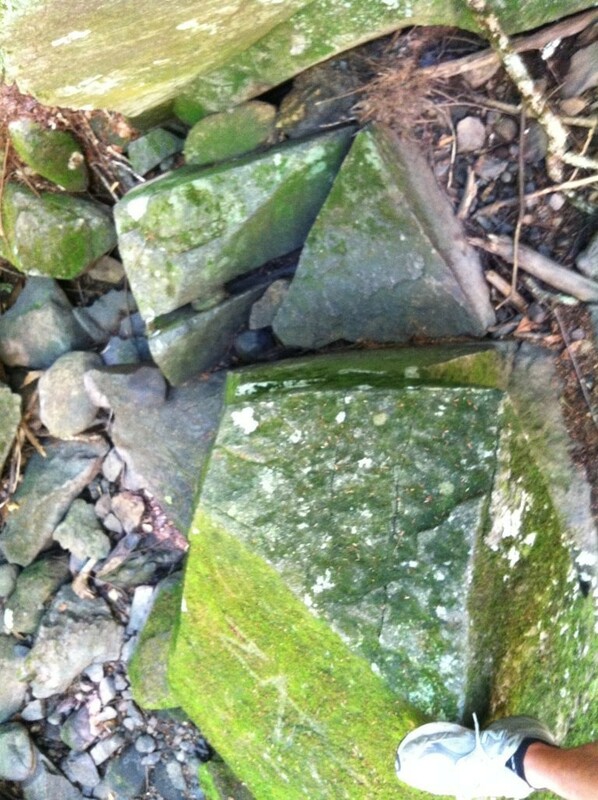 with specific geometric features to observe on these stones, aside from the spirals. 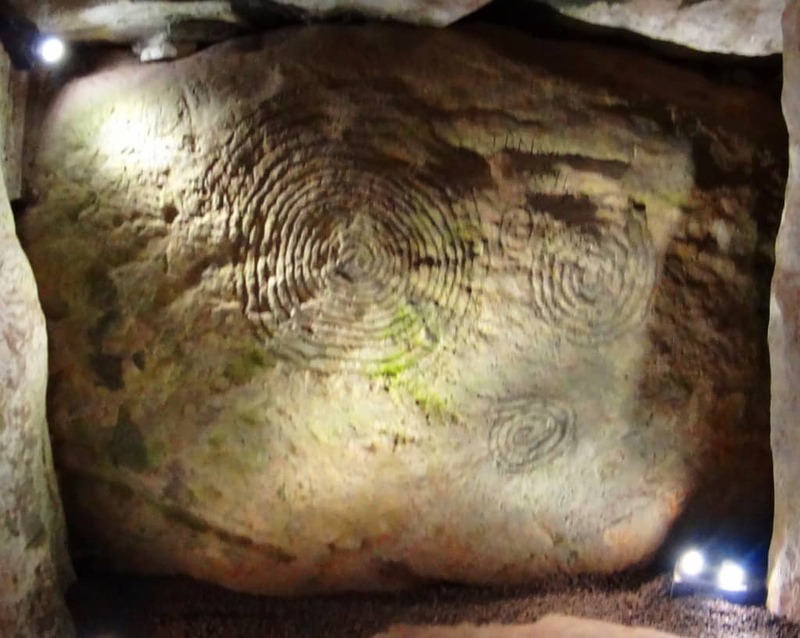 A closer look at this slab opposite the entrance reveals several iconic shapes, and more specifically, interconnected equilateral triangles, as well as mesmerizing Celtic spirals. 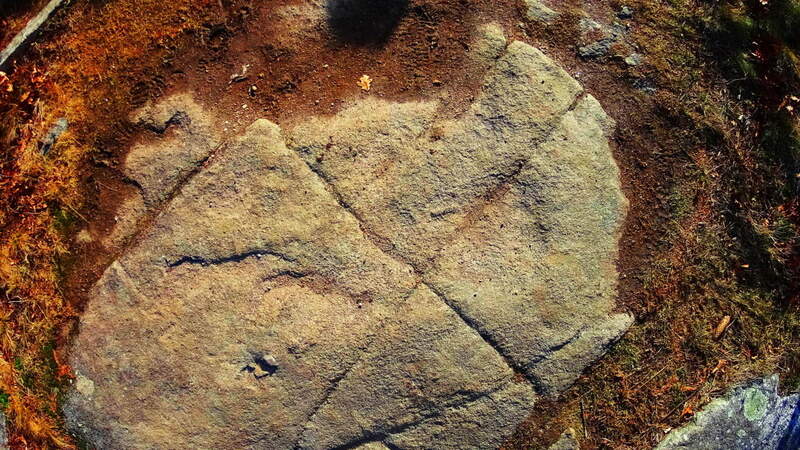 These are not the only triangles to be found on the megaliths at New Grange. To see the others, we will need to step inside. Welcome to the impossible. Here you are entering a chamber of what is the equivalent of 40 Dolmens in one corridor, all fit to perfection leading into a central chamber perfectly aligned to the stars, with a roughly 20 ft high corbel ceiling. Imagine ancient Ireland, a land where giants roamed across the hills, and dangers unknown lurked beyond the next valley; and then imagine the absolute strength and safety you would feel walking through these impossible stone pillars. Here at least, in the ancient times, you were as safe as any Celt could be. The holistic benefits of living in a synergetic stone temple would most likely be wonderful, in comparison to the huts and wood fortresses of less fortunate clans. At the end of the long singular corridor from the entrance you will encounter stones with imprinted triangles and diamonds before entering the central chamber. 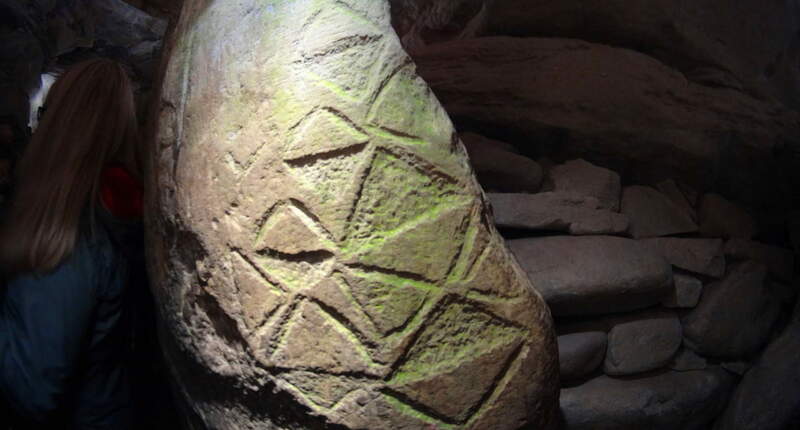 Imprinted on this entryway stone at the main-chamber are distinct equilateral triangles that are seemingly transitioning into diamond shapes. 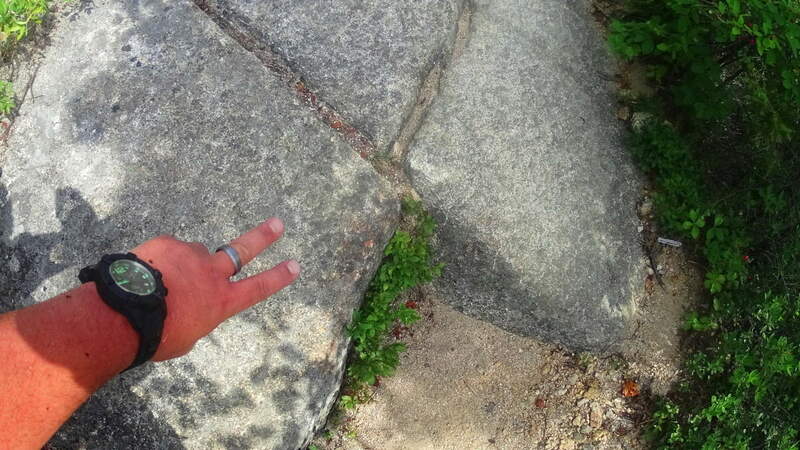 There is profound connection here to the megalithic sites in New England, which utilizes this exact same meme at practically all the megalithic sites. 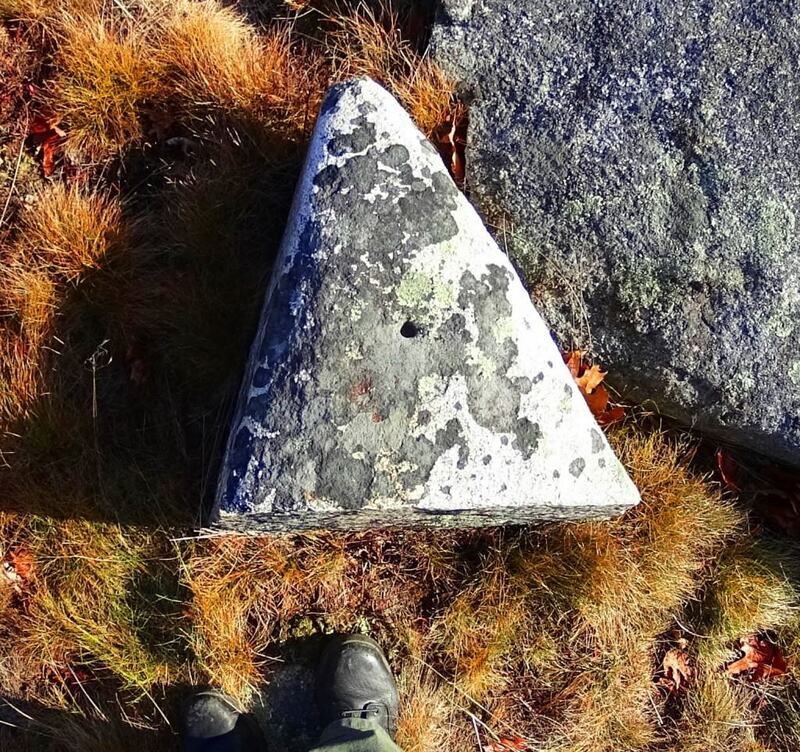 Specifically in New England, you will find equilateral triangles etched into granite by waterfalls, and massive diamond cut stones along ancient trail ways. 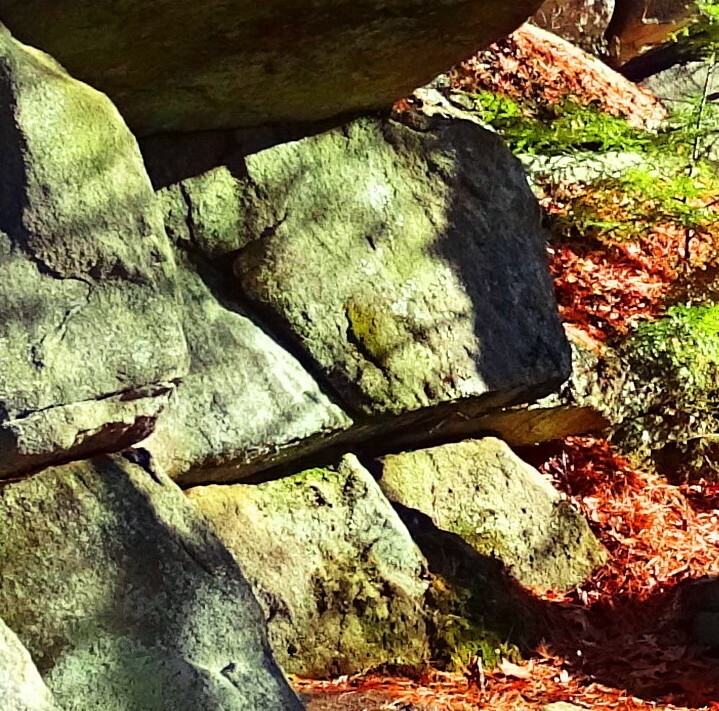 This is the central megalithic meme in New England, and here are those very same shapes in the heart of the oldest megalithic chamber in the world. 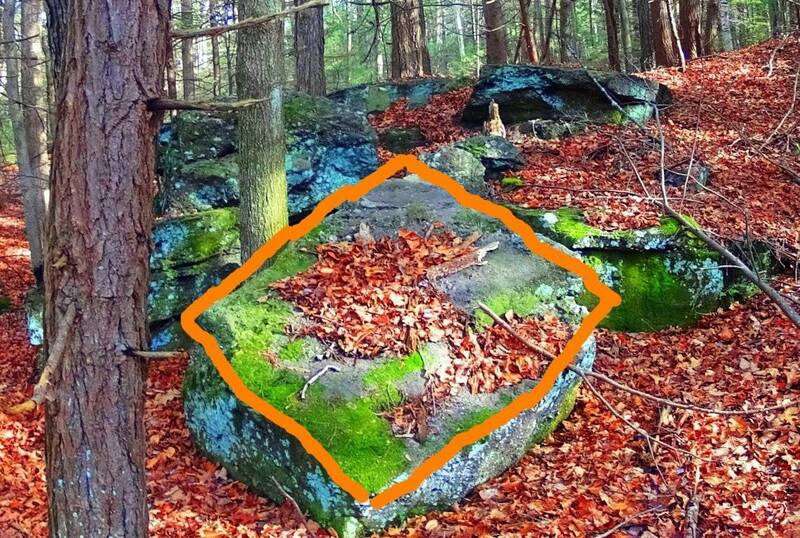 Here are some examples of New England megaliths cut exactly into triangles and diamonds. The evidence is too strong to dismiss. It seems highly likely that the megalithic culture that existed in Ireland had a relative culture across the Atlantic in New England. The question will arise: what is so important about triangles and diamond shapes? It might be that the Triangle is the first shape to develop from any linear set of points, and this culture was the first to develop in linear history, and so they claimed the Triangle as their calling card symbol. The ‘diamond’ is the result of the functionary crafting of cross-sections and equilaterals. 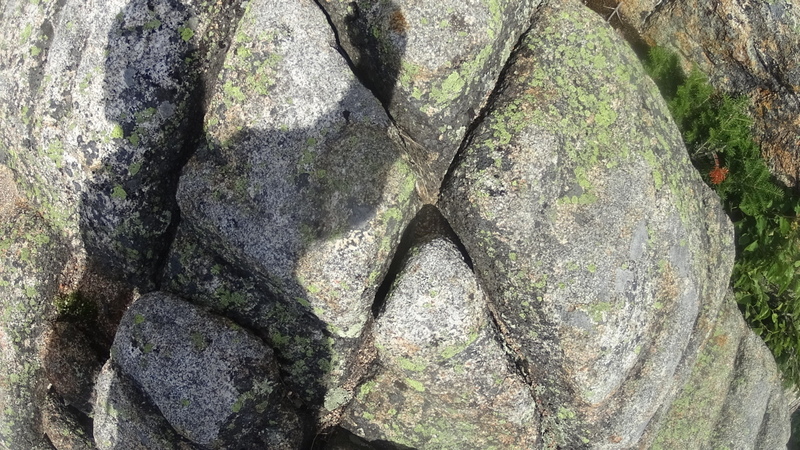 If you cut a proper X into a stone, the result is four diamond shapes that are consistent with each other, and these utility cross-sections that create diamonds are found all over New England mountain trails. It as if the Neolithic culture were marking zones and territories as a warning to those passing through, and letting us know that the original culture once claimed this area. 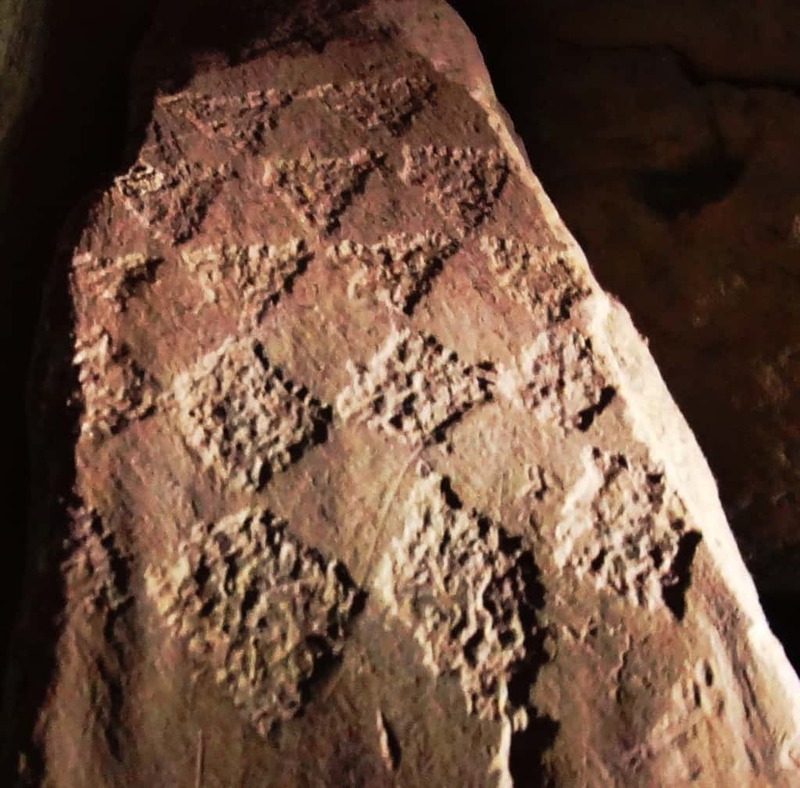 Anther stone in the interior of the chamber at New Grange displays dozens of whimsical triangles and diamonds cascading all over the stone. This just can’t be a coincidence; there must be some relation between New England’s and Ireland’s oldest cultures. Neolithic Culture: Here is the part of the article that gets surreal and a bit ‘heady’. The history and chronology of how neolithic cultures relate, if they relate, must be found in their works. The works are obviously similar in structure, and also in symbolism. 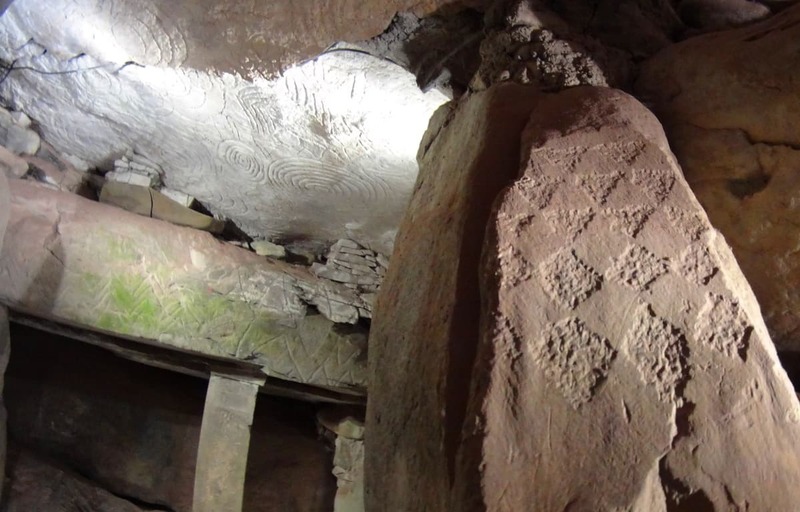 As New Grange is considered the oldest temple in the world, it seems logical that these geometric themes originated here, and spanned-out to the rest of the world. If this is true, then the pre-Celtic neolithic culture in Europe is the original ancestor of the neolithic culture that somehow crossed the Atlantic and ultimately made it’s way to New England. 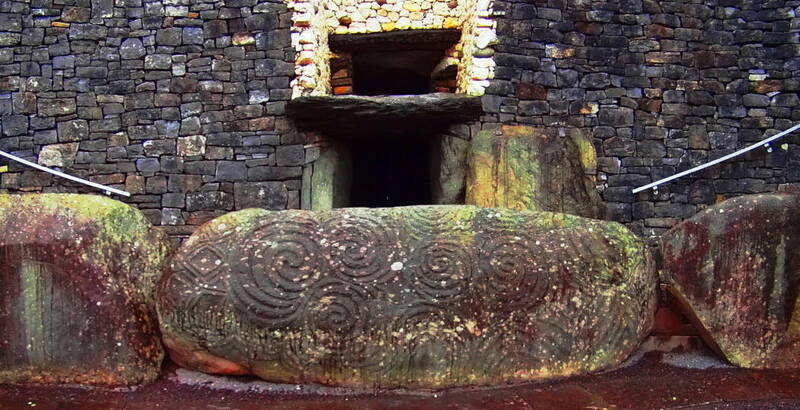 Their works are massive, beyond human in scale, like the Standing Stones outside New Grange. There is also the philosophical aspect of the Triangle, which is a shape specifically relevant to consciousness and divine comprehension. Is the neolithic culture referencing a direct connection to God Itself, like the neolithic tribes of Genesis? This is an intense reference, but according to the Bible the first generation on earth was the ‘Nephilim, meaning: “those who fell from heaven”. The offspring of these angels came from their copulating with human women, and that offspring was said to be Giants. (Genesis: 6) It sounds like extreme science fiction, and yet that’s exactly what the biblical accounts say. Moreover, when the Israelites went into the Promise Land and Joshua scouted out the territory, he found tribes of Giants. Joshua says the tribes he encountered made him feel he was ‘the size of a grasshopper’. What is going there? With that in mind, you might eventually ask yourself: are these works the productions of these Giants in both Ireland and New England? 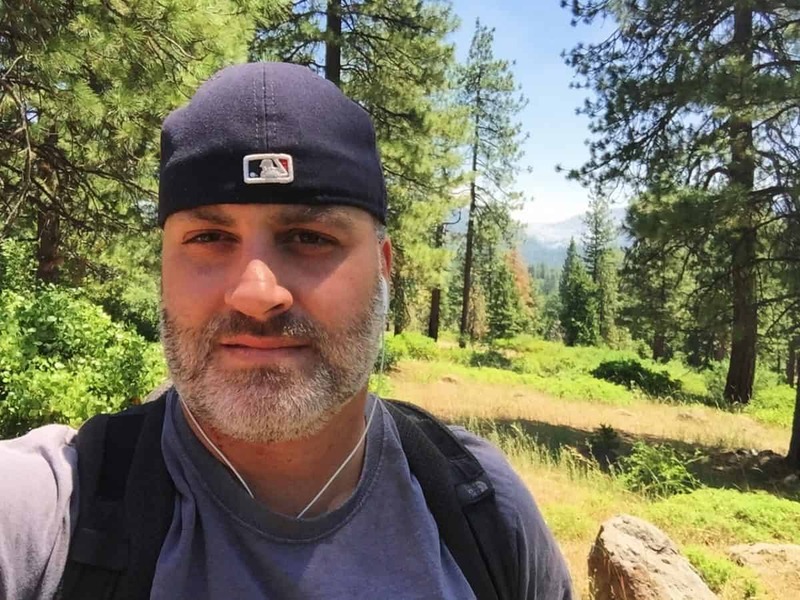 Why are so many myths based upon Giants? The relations are there, and the relevant meaning of the chosen memes and symbols are there too. The hard part is, it utterly changes the current story of history, which is evolution based. New Grange is truly an otherworldly ancient temple that evokes wonder and humbling respect for the course of hallowed Time. Our particular modern era looks increasingly like ‘life in a controlled bubble’ when we look at the grand scheme of History. Almost all of our information is pre-packaged and funneled into specific themes, and if you disagree with them, you will be found to be disagreeable and ultimately failed in your assigned studies. The revised history that is given to our children is a set of theories sponsored by commercial academic institutions. The ‘technological era’ is a mere blip of 100 small years at the tail end of 40,000 years of human culture. When we look closely at what the antiquity suggest, it increasingly looks as if our culture is intentionally turning its back on the evidence in order to passively inject a more “convenient” theory of culture, based on erroneous assumptions. 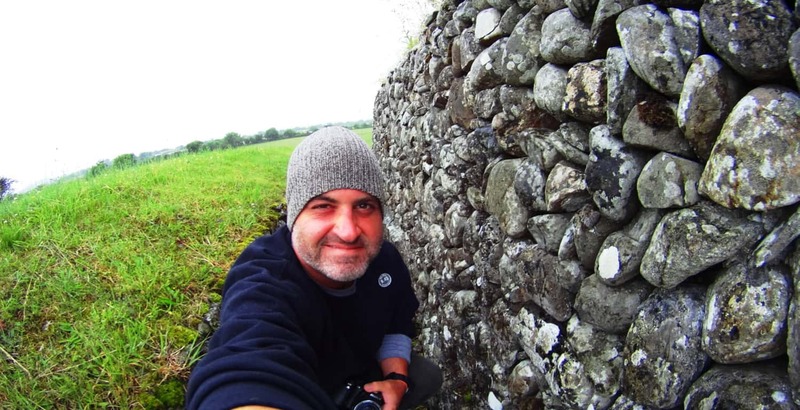 New Grange is one of the holiest places in the world, as a temple that has been here since the beginning of anthropological history, it is exquisitely rare. If we are truly sincere about going where the evidence leads us, then we must be prepared to challenge memes that don’t add up. Stonestrider.com isn’t a religious website; it’s about finding the best trails and photos you can, but it is impossible to deny that places like New Grange challenge so many things we assume about human progress. 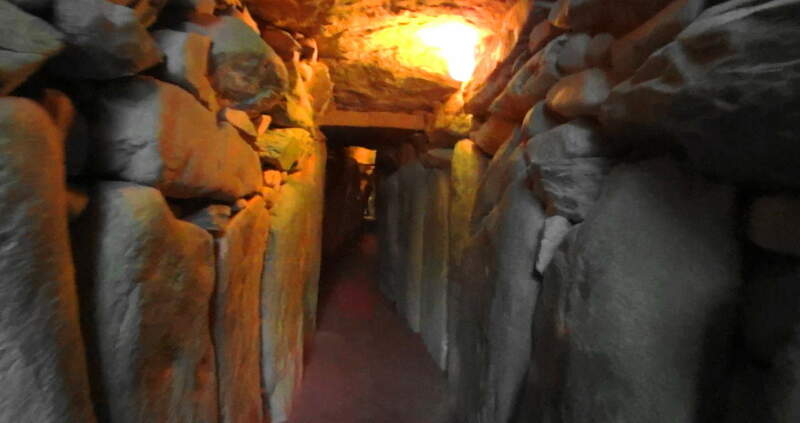 So, even if you are in Dublin just for a few days, plan a morning to visit New Grange. It is something, even with all our modern answers, we still don’t completely understand. Something incredible, almost otherworldly, took place in antiquity in order to build this temple. Walking into it’s main chamber is like walking into a miracle. 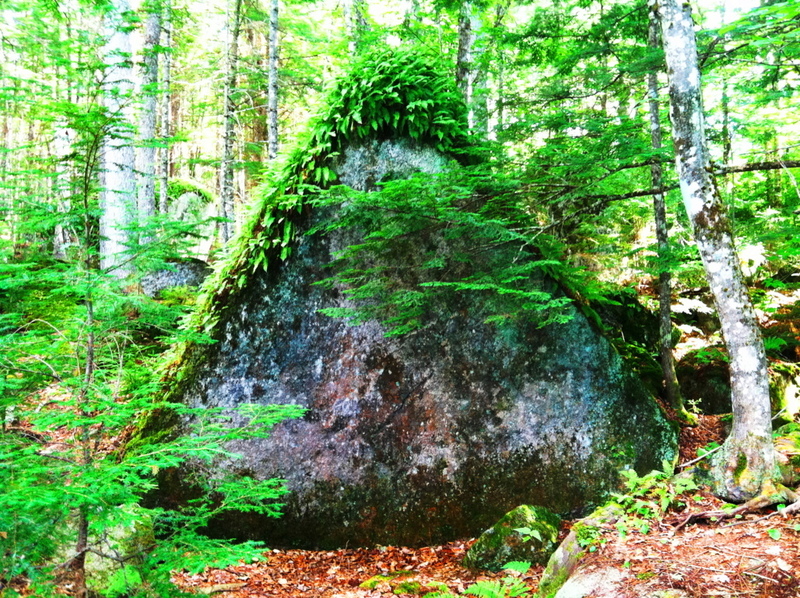 It just doesn’t get more sacred than this, and a hillside is sometimes so much more than a hillside, so keep hiking.